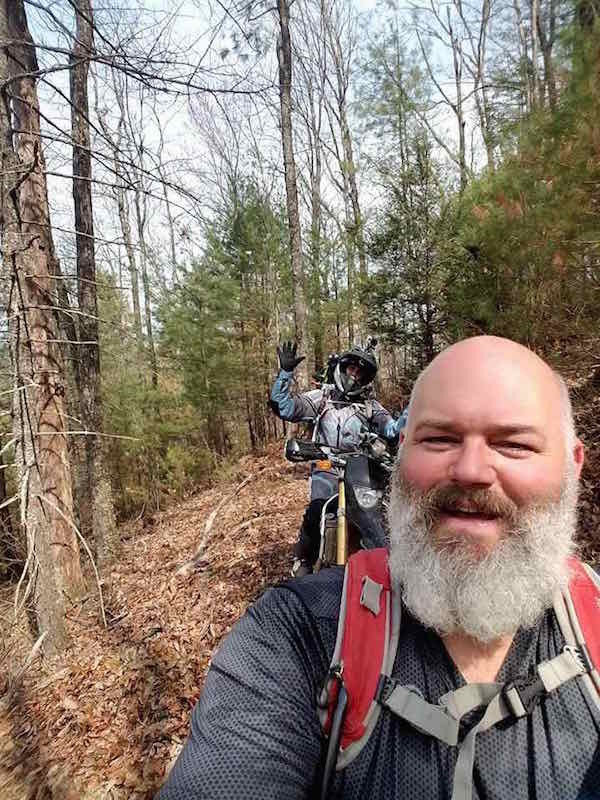 What a better way to start the riding season. 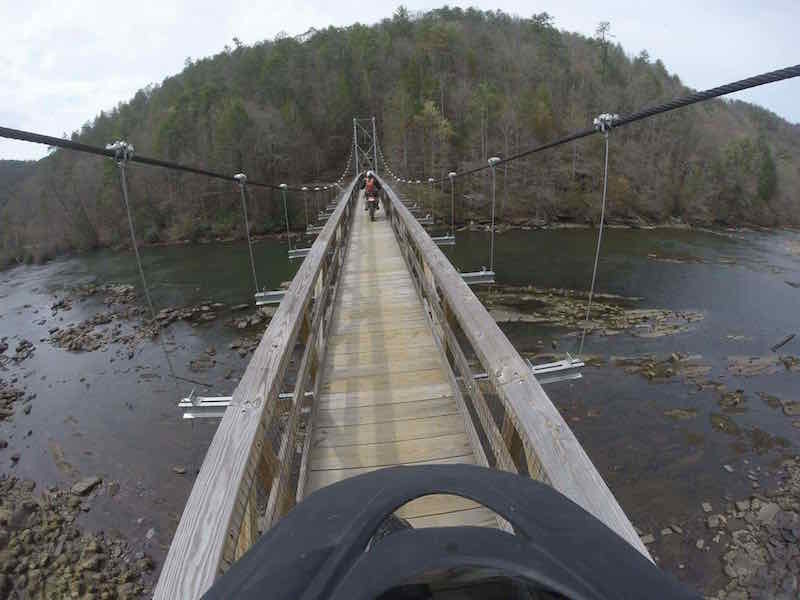 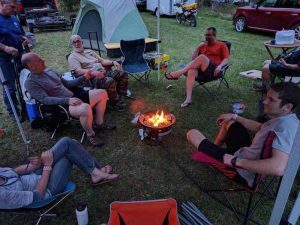 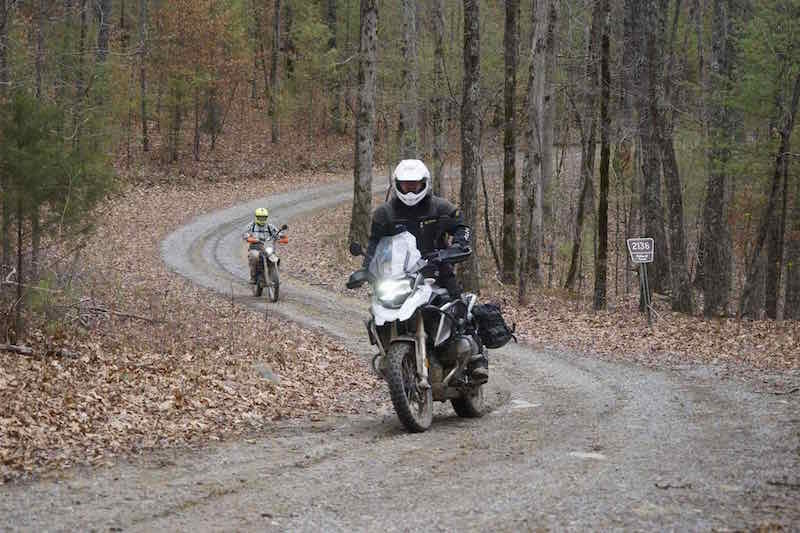 An endless supply of interesting trails, water crossings, hill climbs, and scenic dirt back-roads twisting around the Cherokee National Forest. 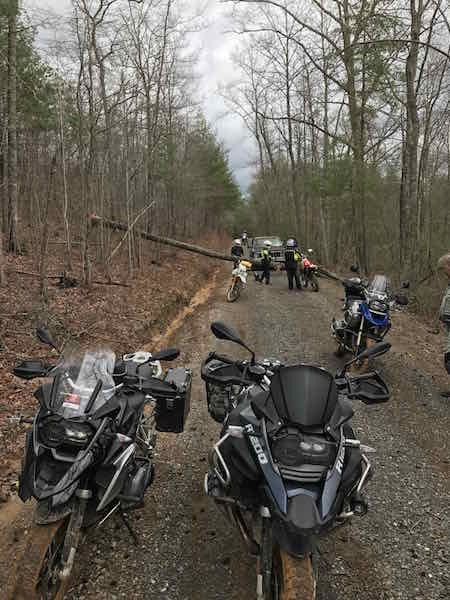 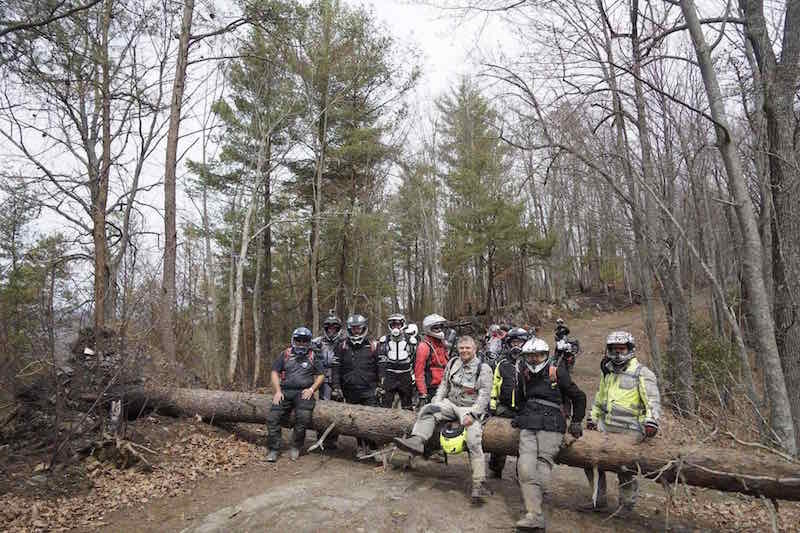 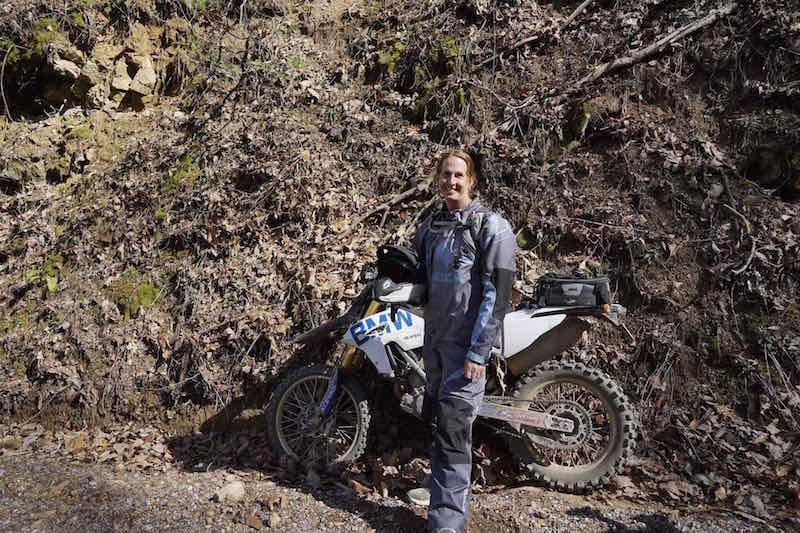 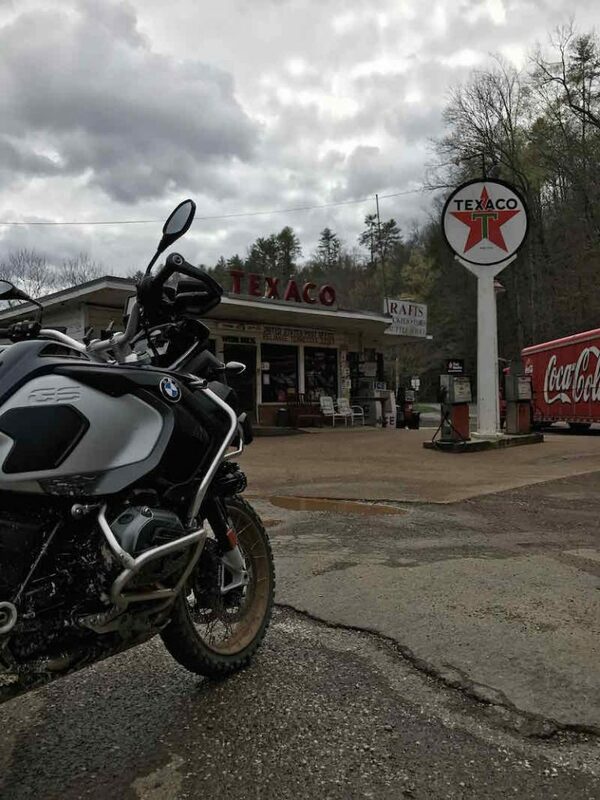 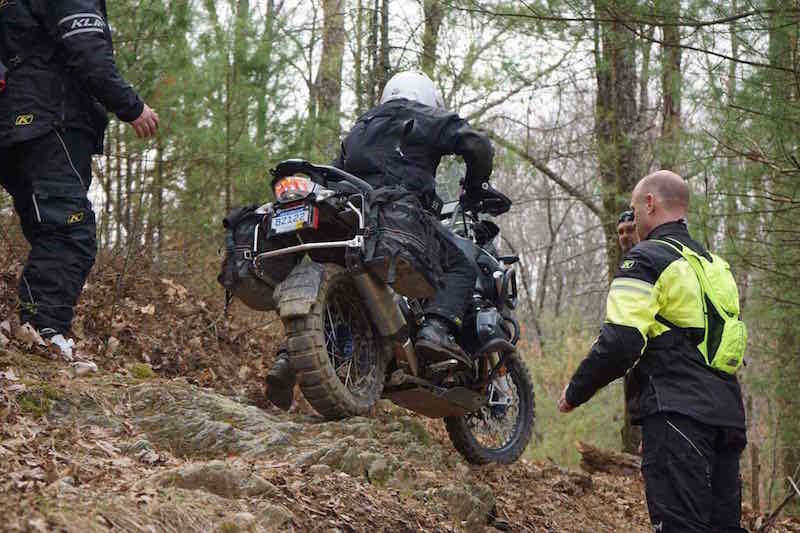 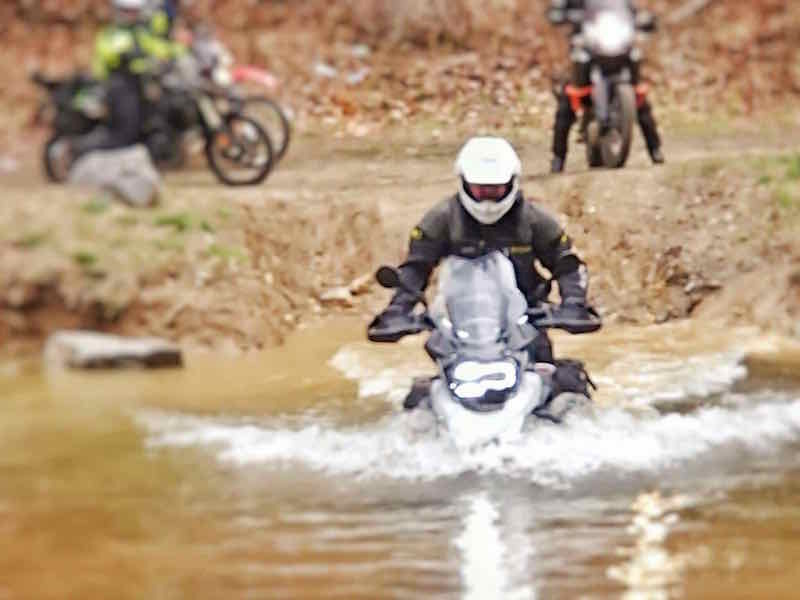 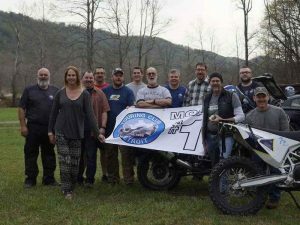 March Moto Madness in Tellico Plains, Tennessee greeted everyone with great weather and lots of fun. 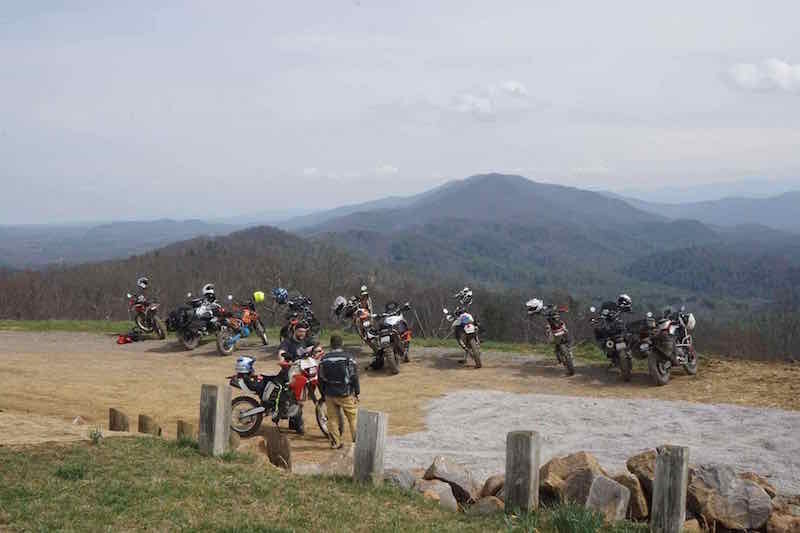 There were 22 people in our group consisting of TCD members and friends - a great turnout! 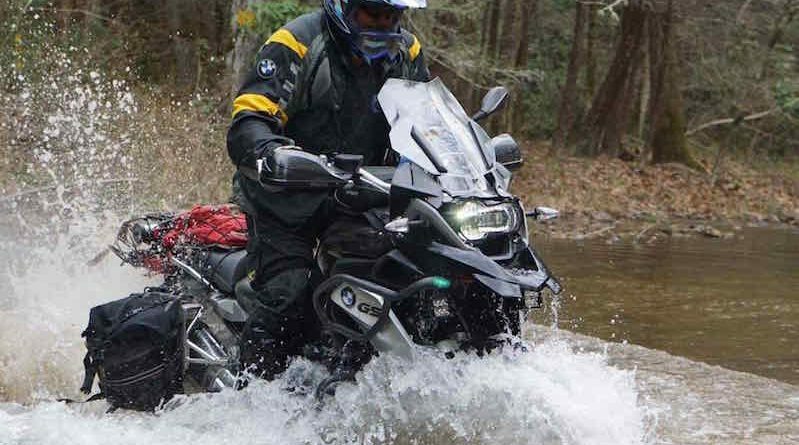 The trail options range from easy gravel, to very technical single track and water crossings available. 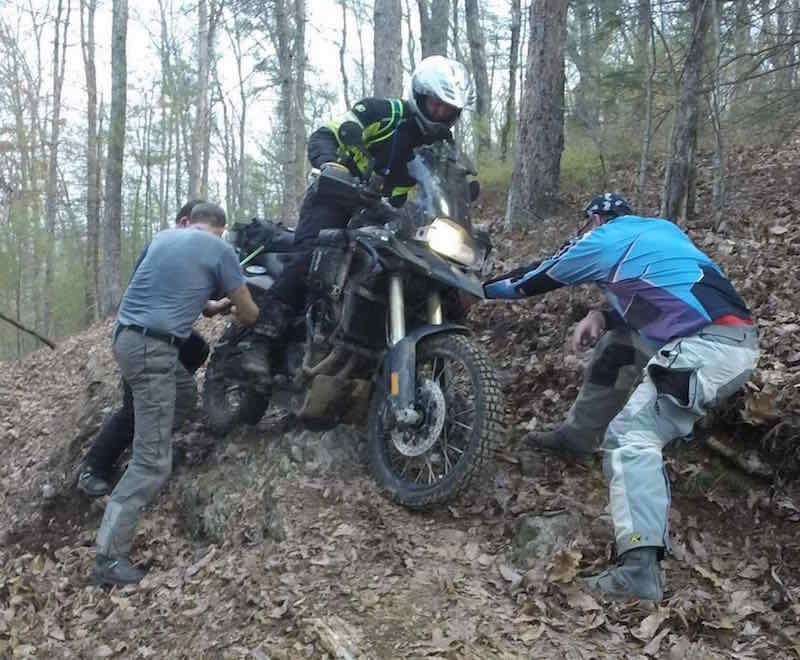 There are excellent rides for all interests and skill levels. 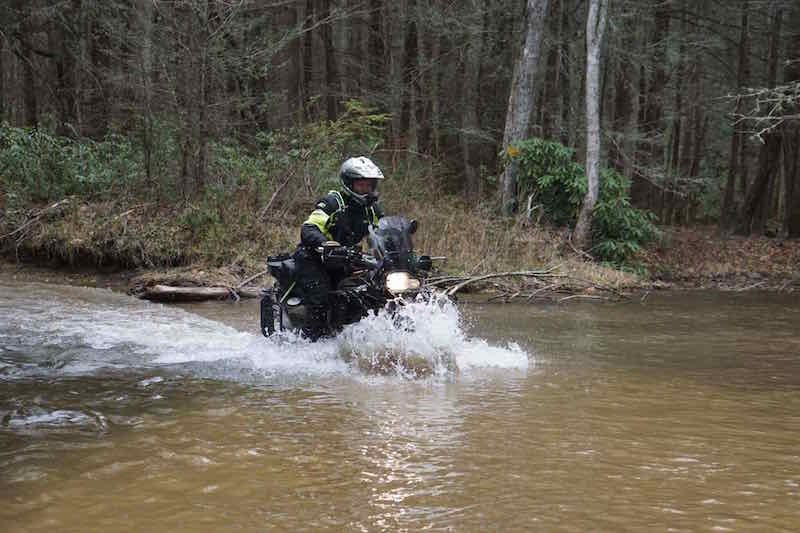 Look for more photos and stories in the forum!